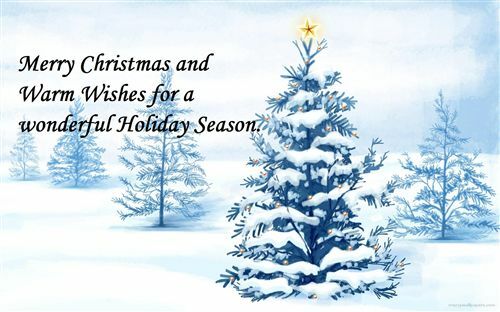 With the Christmas season quickly approaching I wanted to take a moment and review some of my favorite Christmas mathematical sites. 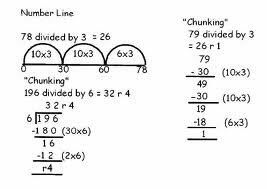 Division from “a different perspective” has helped some of my students to better understand the concept of division. With utter and perfect precision…. Hope everyone has a great May Long Weekend! 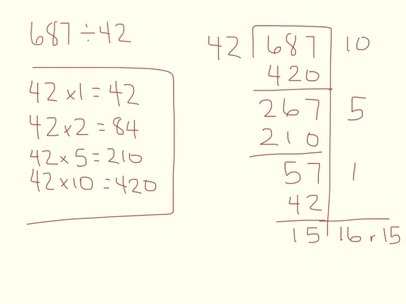 Multiplication Strategies Sure Look Different Nowadays! I am really impressed with how quickly my students are picking up on implementing different strategies when working on their multiplication activities. 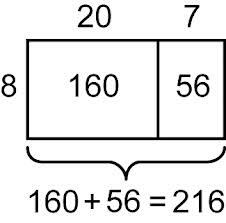 I remember back in the day when the only strategy used in school for double digit multiplication was the standard algorithm. 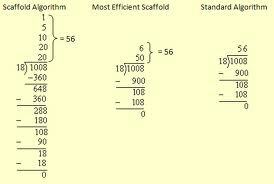 To my grade five students this “standard algorithm” often looks like Greek! 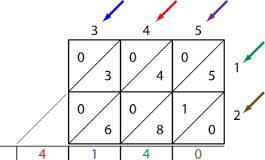 Today my students often find some of the newer “strategies” to be easier! These newer strategies often look like Greek to my parents! 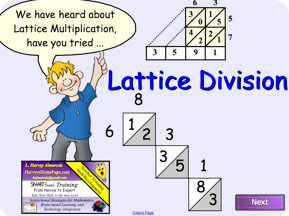 One of my students’ favorite strategies this year is the use of Lattice Multiplication. 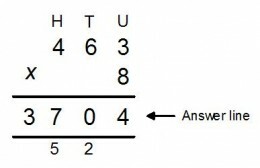 I must admit at first I was quite skeptical, but as the years pass, I find that more and more students have taken to this method for quick, easy calculation. 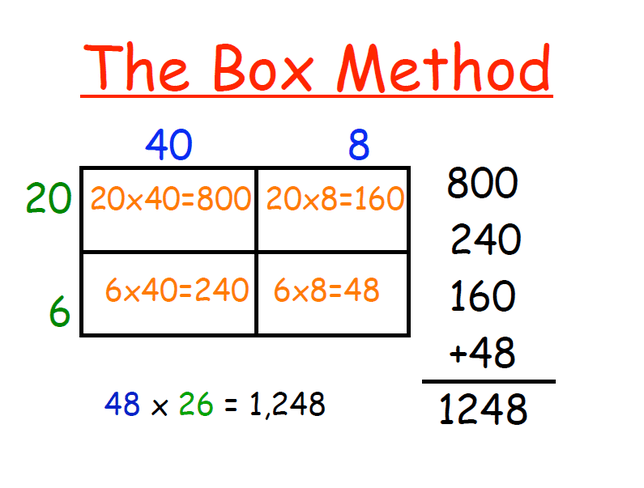 Now students are familiar with numerous approaches when multiplying, and are choosing methods and strategies that make sense to them (although they don’t always make sense to their parents). Here are some of the most common ones I find students using in my classroom. Why did the student do multiplication problems on the floor? The teacher told her not to use tables! Welcome 2014! A new year is upon us, and resolutions are already in full swing. I can’t believe it is already February! Unfortunately at the end of 2013 I was unable to keep my blog current. I will try to do better in 2014! This month of January, has been a cold, snow filled month here in Alberta! I am not complaining, though, as one of my passions is snowmobiling, and because of the mass amount of snow we have had, we have been able to get out quite a bit this season. Unfortunately of late, the rain has ice crusted the snow…and now we are into warmer temperatures and it seems the snow may go fast. 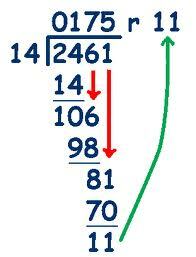 In January we were working in our Math class on addition and subtraction of decimal numbers. February has brought us to the study of Motion Geometry. Student’s have been really enjoying the many activities in this unit, learning about translations, reflections, and rotations. Here’s hoping everyone has a wonderful February! This year has been extremely busy, and I am just now able to update my blog. I hope everyone has had a smooth transition to the new school year. 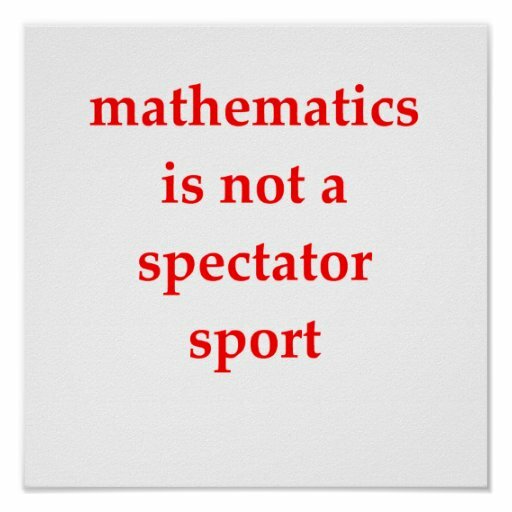 Patterning has been my class focus thus far in mathematics. With Halloween quickly approaching students have really been enjoying practicing their math skills via ghost and goblin activities. I sense June just around the corner…June is always such a busy month in my classroom madly trying to finish up any curriculum outcomes that students haven’t mastered. 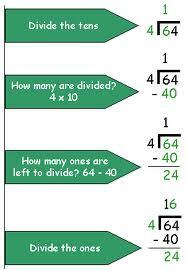 The last part of the month of May we have mainly been focusing on division strategies. 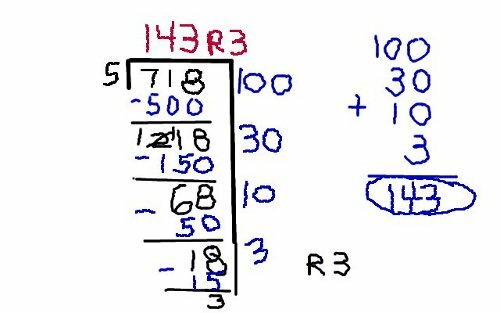 Similar to multiplication, students have been using individual strategies to help them understand the concept of division. He’d had nothing to eat!! My dog was not dumb!!! My dog was no dope!!! There won’t be a you!!! Some new types of math!!! 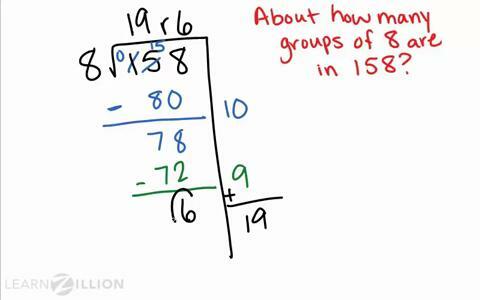 May is soon to be upon us, and my students are busy exploring multiplication strategies. Below are just a few that often come up in our studies. 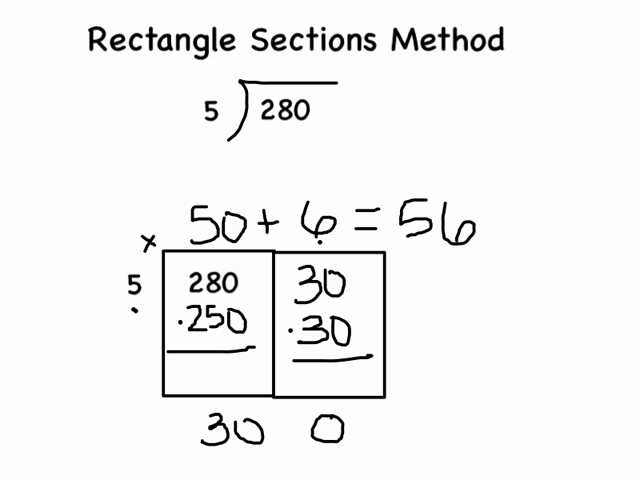 Students are exploring many different methods of approach- not just the standard algorithm.